Elise provides very clear directions on how to make Elderberry Jelly. She also has some great suggestions if you’re picking the elderberries in the country. 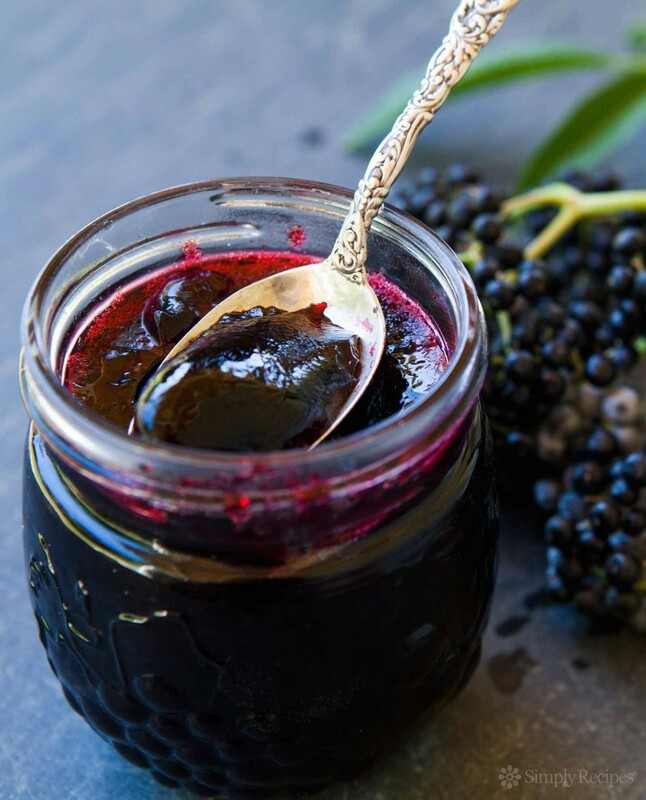 Click on the How to Make Elderberry Jelly link below to see the post and recipe.